**NOTE: New patients are not able to schedule appointments through the FollowMyHealth portal. If your child is a new patient, and you would like make an appointment to see Dr. Cook, please call us at (817) 426-6887 to get started. 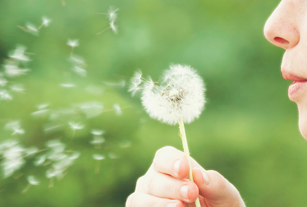 Immunotherapy has proven to be a cost-effective and productive treatment for the long-term relief of allergy symptoms. Most patients are able to discontinue, or greatly reduce, the need for ongoing allergy symptom medication. Immunotherapy has a success rate of over 80% for those patients who complete therapy regimen. The next best thing to fruits and vegetables, backed by clinical research. Juice Plus+ is the easiest way to add quality nutrition to your child's diet. 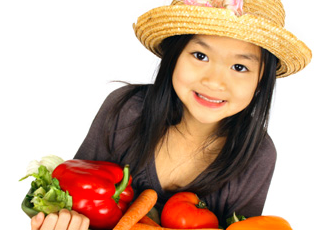 Learn more about the Children's Health Study. 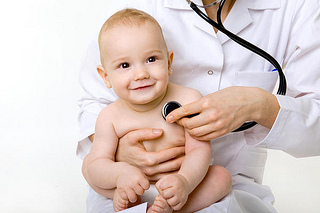 Manage your child's healthcare on-the-go with FollowMyHealth.